Got Drenched? Here's A DIY After-Care Sesh That Your Skin And Hair Will Thank You For! I love the sound of rain when I’m all cuddled up in my blanket, reading a good book and sipping on hot chocolate. Getting drenched during the monsoon is my least favourite activity, but I know a few girls who love getting wet and letting their hair down in the rain. If you’re one of them, then you better learn how to take care of your hair and skin post a heavy shower. Not following a monsoon beauty routine could damage your skin by making it rough and dry and hair, brittle and frizzy. 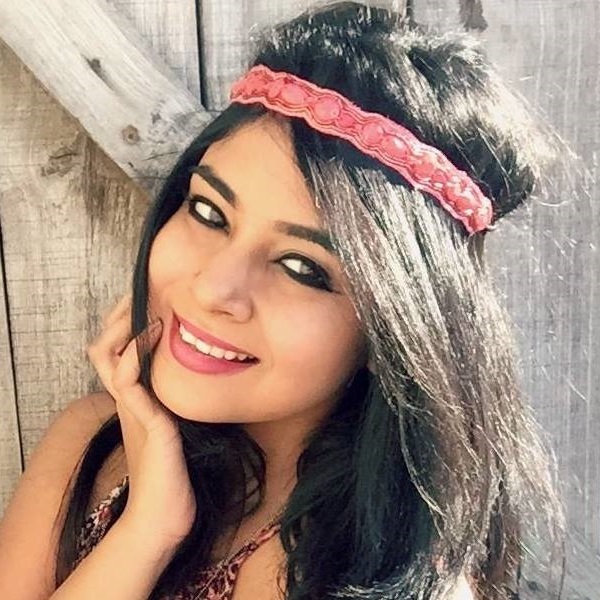 The next time you get wet, remember to stick to this monsoon beauty routine! Good Luck. As you would moisturize in the summer, don’t forget to do the same to your skin during the rains too. The weather has a dehydrating effect on your skin and makes it dry and itchy. Use a lotion that contains a minimum of SPF 15 to keep your skin moist, hydrated and protected from the sun. I have curly hair and during the rains, my hair gets frizzy and fluffy - I hate it! The humidity in the air kills my hair’s vibe completely. If you face the same issues, high five! To tame the frizz use a silicone-free conditioner. This will make your hair soft and gorgeous. You can also make a homemade conditioner using eggs and yoghurt. Mix the two ingredients well and apply to your strands. Leave the mask on for 10 minutes and wash it off with lukewarm water after. Not drying your hair when it’s wet is like inviting a cold. Bacteria and scalp infections spread quickly during the monsoons. You can either let your hair dry naturally after a shower or you can put your blow dryer on the lowest heat setting and dry your hair, this of course after you towel dry or air dry it for a bit. Get a microfiber head wrap/towel to wrap you hair in. Trust me. 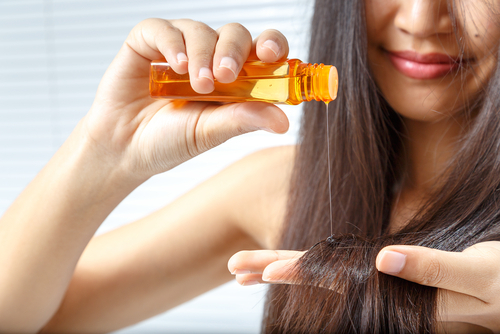 As soon as you get home, wipe your wet hair using a towel and apply hot oil on your scalp and strands. Massage well and leave the oil on for an hour. The oil moisturizes and lubricates the strands, making it healthier. After an hour, wash your hair with warm water, shampoo and conditioner. If you CAN leave it on overnight, that's ideal. 6. Don’t Use Any Styling Products. Apart from your conditioner, oil and shampoo, stay away from other hair styling products like gels, sprays and hair creams. Too much of it causes product buildup. 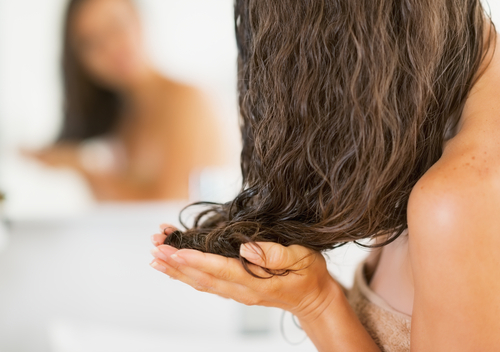 Water mixed with product residue can surely backfire on your hair and scalp. 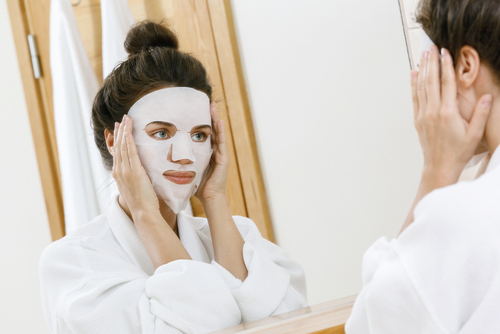 Just when you’re about to go to bed, moisturize your skin using a lotion, dim the lights and slap a sheet mask on your face. Pick one that has moisturizing properties and that is packed with nutrients. This will ensure that your skin stays nourished and hydrated. Give it a shot sometimes!